The first hotel built in the region was Sheraton hotel on Felfela road. The main development period in tourism industry started in the 1990s and is still under process. The total number of hotels has reached today 200, including modest 2 stars accommodations and huge luxury properties on the other side. 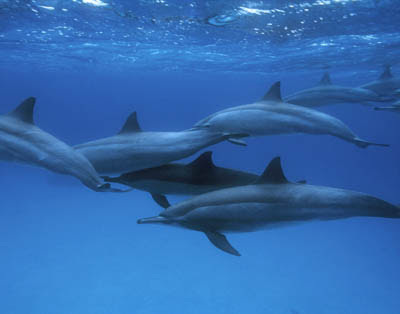 The number of tourist arrived to Red Sea in year 2008 reaches almost 2 million. More what busiest season is considered to be from September till November and March till May. 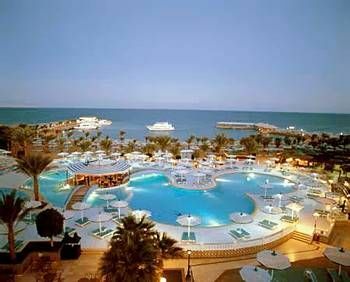 Hurghada is the biggest resort in Red Sea and cheaper than the main competitor Sharm el Sheikh on Sinai. 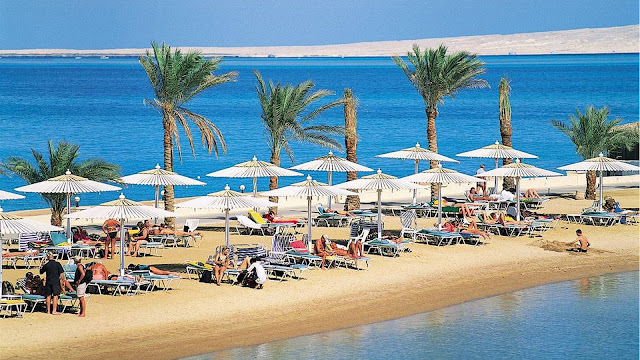 Today the official population of Hurghada is more than 180 000, with mainly hiring in tourism sector, but also in industries like mining, fishing, construction. 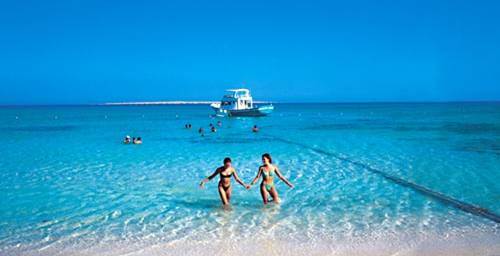 Many foreigners who have visited Hurghada over past years never left. Mostly working in diving, guiding, real estate and nightlife business remarkable communities of Russians, Germans, Eastern Europeans, British have developed. A part of the population growth also comes from women who have married local men and now raising the new multicultural generations of the city. The city of Hurghada is divided into three areas- Sheraton Road, El Dahar and the Promenade. Sheraton road or El Sakala center is the main tourist street in town. It is the busiest street in town with numerous bazaars, coffee shops, supermarkets, pharmacies, banks, restaurants and night clubs. You will find many hotels on the sea side of Sakala. Across the street are situated apartments for locals and foreigners living here (especially Hadaba). Sakala square is located in the one end of the main street. Here you will find many fish restaurants and local eateries. From the beginning of Sakala in a walking distance you will find an El Arousa square – a bride or mermaid standing in the middle of the road. 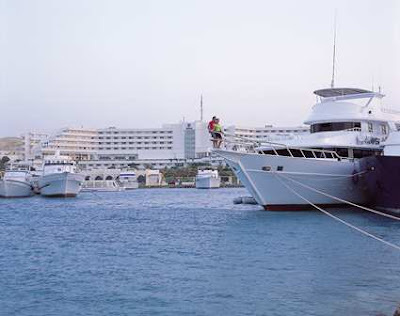 The street to the sea side will lead you to Hurghada Marina – the new city promenade by the marina with luxury yachts and apartments surrounded by old fisherman households. 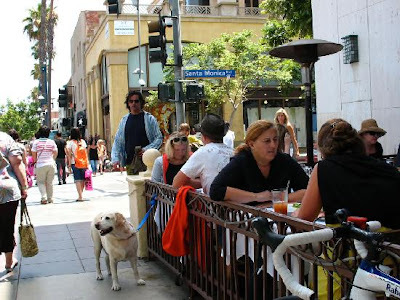 Opened in 2008, one will find in Marina many shops (incl. some high street brands), fabulous bars, fine dining restaurants, nightclubs or just nice walking area for warm summer nights. The Promenade (Village Road) The second famous touristic area is called Village road (El Memsha in Arabic). More than 5 km long promenade with wide and clean walking area, mainly 4 stars hotels, famous nightclubs, restaurants with international cuisine, some mall-type shopping centers and uncountable number of shops. 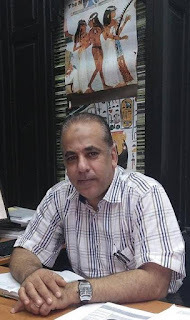 For a first acquaintance with Hurghada, Village road is more peaceful and less harassment for tourist than one will experience in Sakala area, but therfore as well reflects much less local culture and lifestyle than any other parts of the town. Famous spots in Village road include Esplanada Mall, Kottas mall, Duty free shop, Little Buddha nightclub and Hard Rock café. And then there is left El Dahar. Dahar is home for most of the locals living in the area, but as well for number of hotels, city council, aquarium, library, biggest mosques and food market. 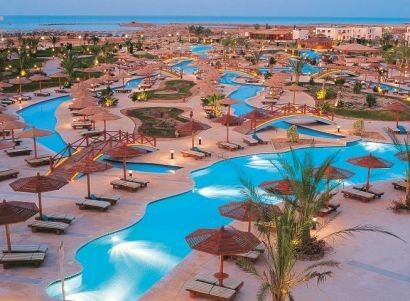 In Dahar one will find touristic and not so touristic areas, although until now, most of the areas are safe enough to sneak around and discover the other face of Hurghada. 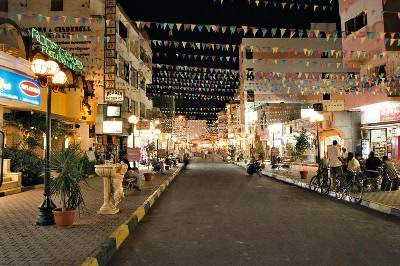 If interested in shopping, Dahar offers you streets full of bazaars and good bargains.